If you enjoy snorkeling or scuba diving, Anguilla is home to coral reefs and numerous shipwrecks. Scuba diving for all experience levels is available, and our front desk staff can help you book a trip with a local outfitter. For those wanting to see Anguilla by boat, our concierge can assist with setting up day sails and sunset cruises on traditional sail boats or power boats depending on your preference. Private charters are available for an extra special experience. Anguilla is home to a Greg Norman Championship golf course, located on Rendezvous Bay. This 18-hole course provides 7,063 yards of challenging holes and beautiful views. Our concierge can assist with booking tee times or coordinating lessons. Ever considered horseback riding on the beach? Join Tanya and her stable of well mannered and well cared for horses at Seaside Stables. Rides are available in group or private settings, taking you down a beautiful stretch of beach. Enjoy spectacular views as your horse takes a leisurely stroll down the shore and over the dunes. Novice and experienced riders are welcome, and riding experiences can be coordinated through the resort. Anguilla also has several art galleries, highlighting the talents of local artists. We recommend renting a car to explore the island and enjoy the different faces of Anguilla. Visit one or all of our 33 pristine white sand beaches, from the popular Shoal Bay to the less traveled Savannah Bay. 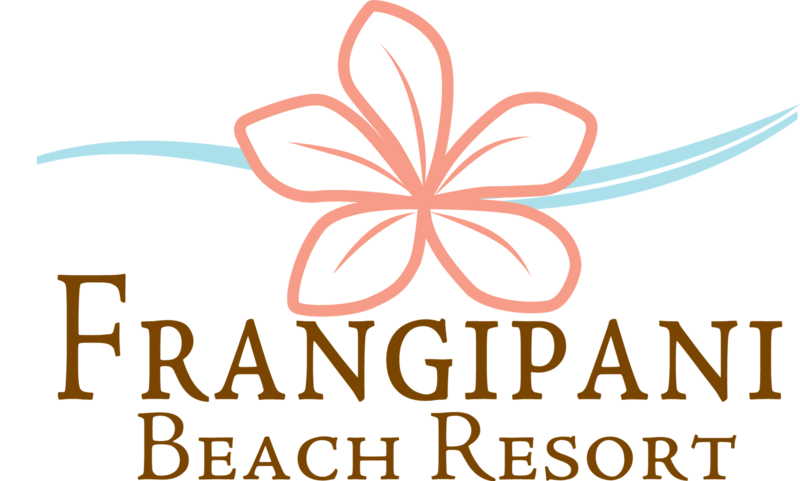 Talk with Frangipani Beach Resort staff for insight into local favorites, hot spots for music, and information about lesser-known local gems. Check out our Destination Guide for a selection of dining, shopping, island hopping and more.